He is a 5 year old boy. Son of a single mom. She works at a factory. 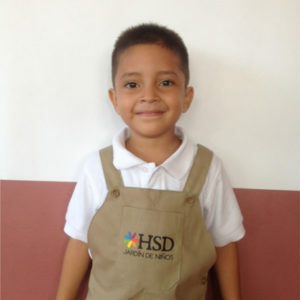 His teacher says he always brings the happiness and spice to the classroom.